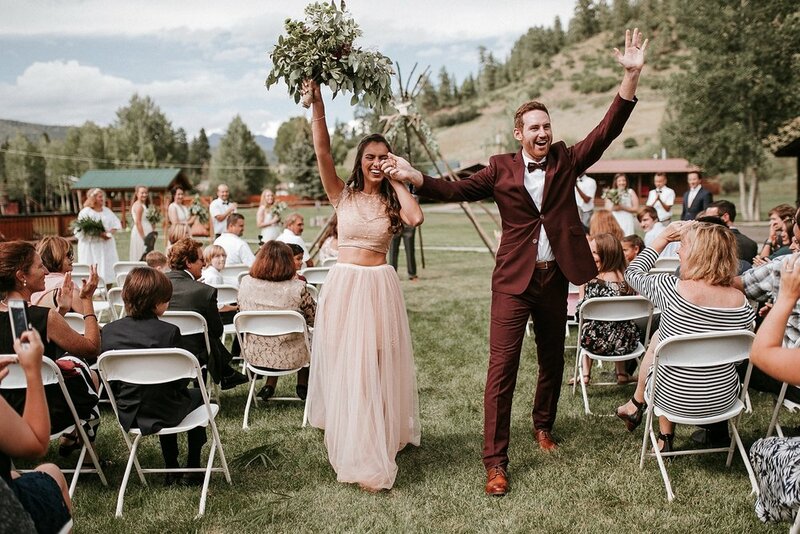 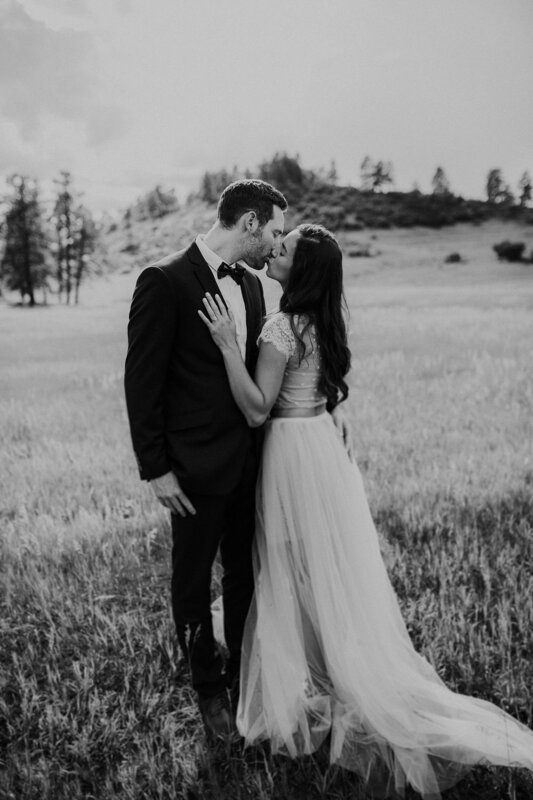 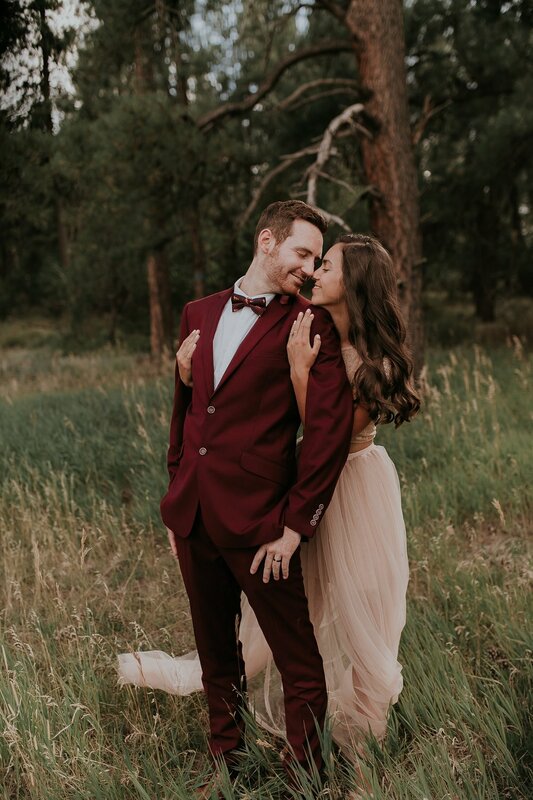 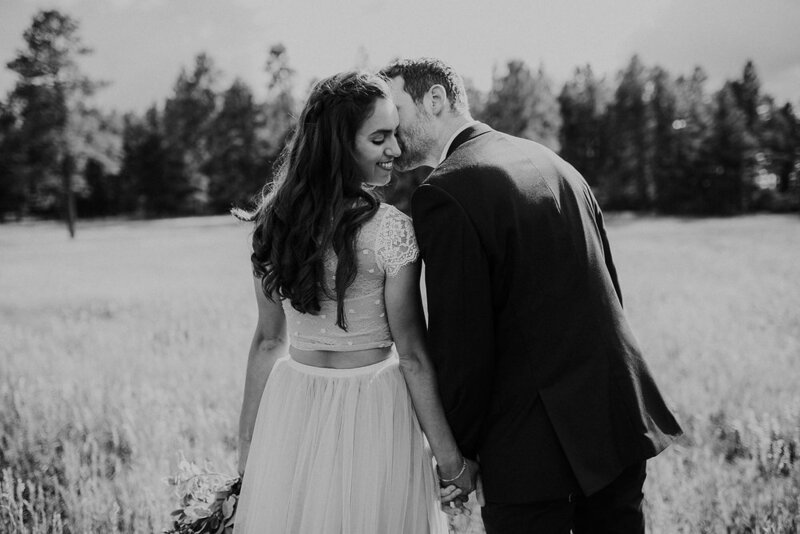 Alex and Amber, aka one of the most genuine, laid back couples out there, were married in Pagosa Springs, Colorado last August. 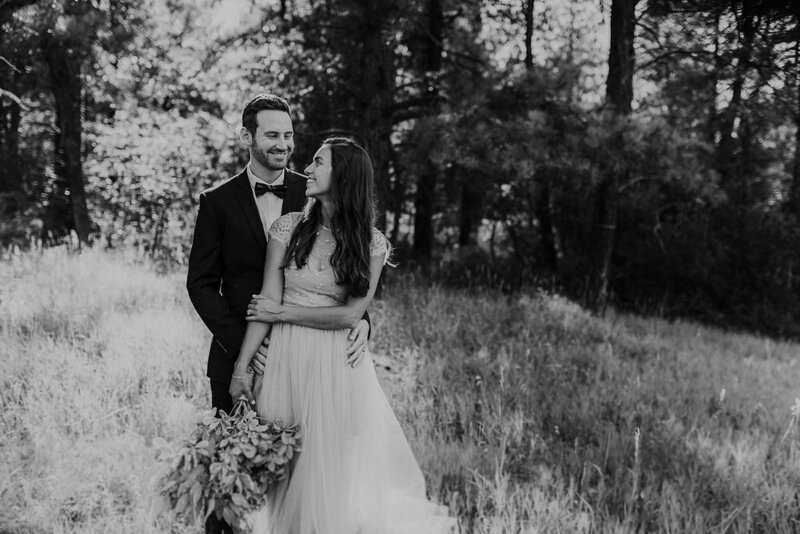 The stars aligned for this pair when they met in Costa Rica while both were teaching English. 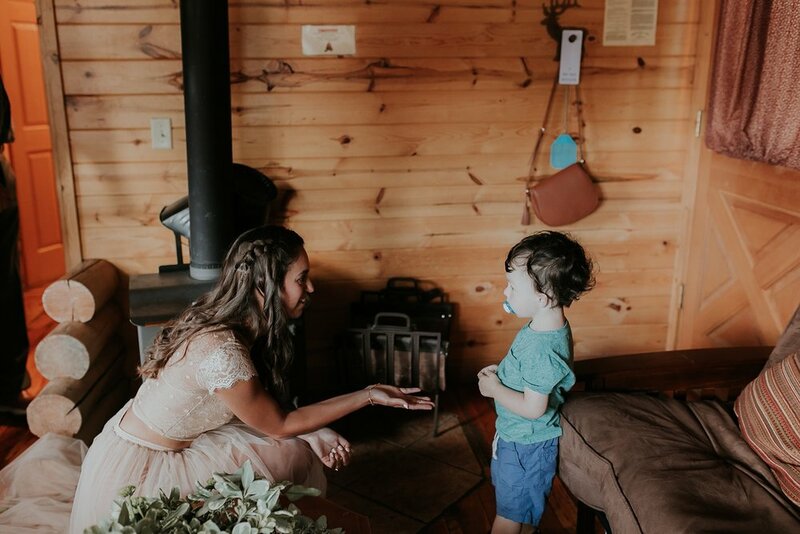 They even found their sweet fur baby Rafiki in Central America and since then, the trio have been inseparable travel buddies! 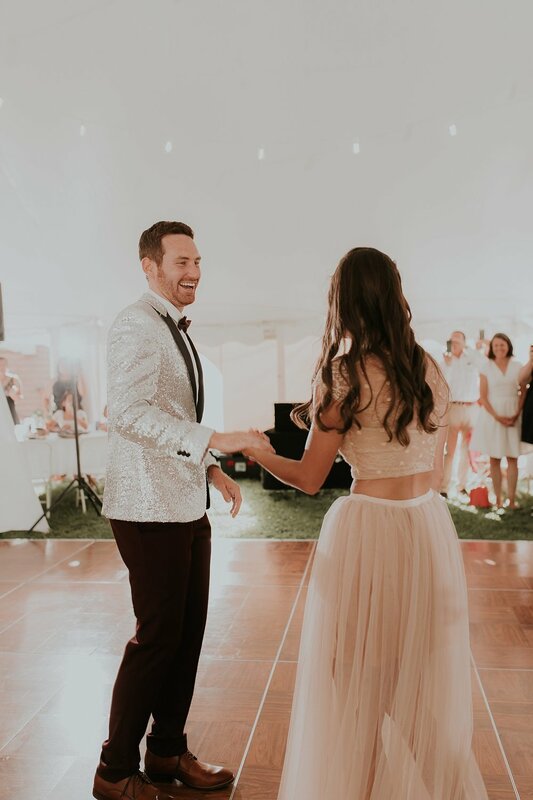 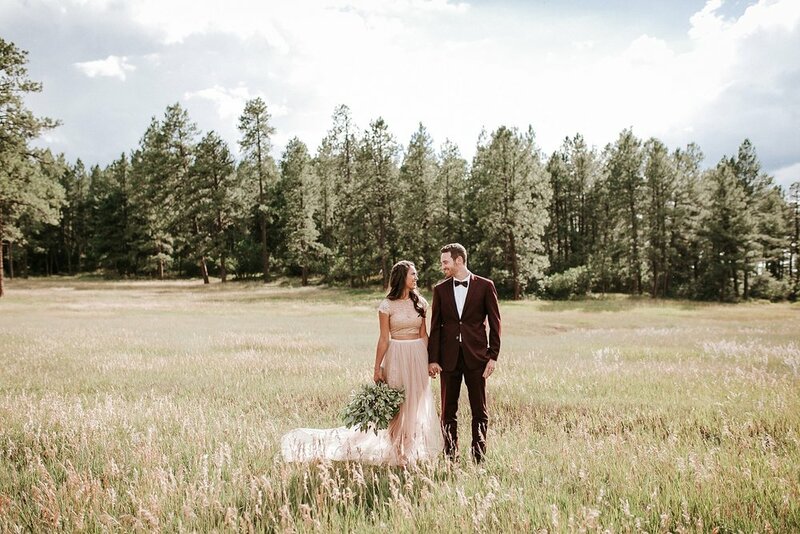 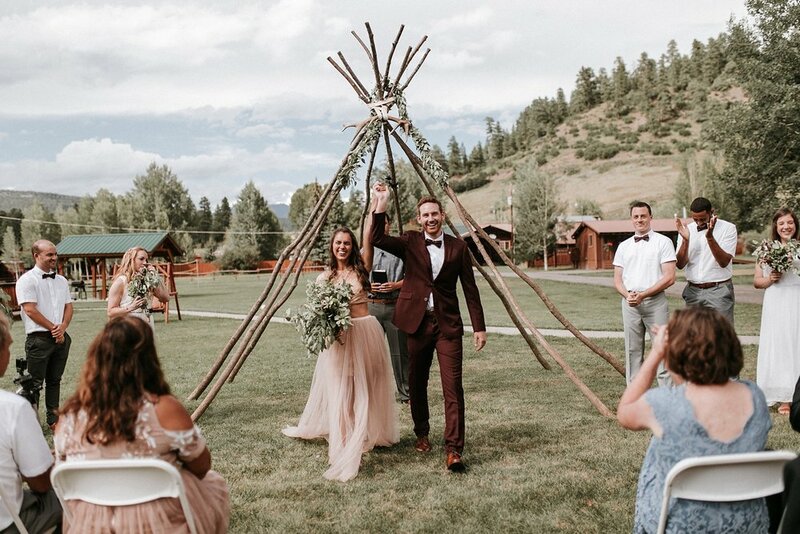 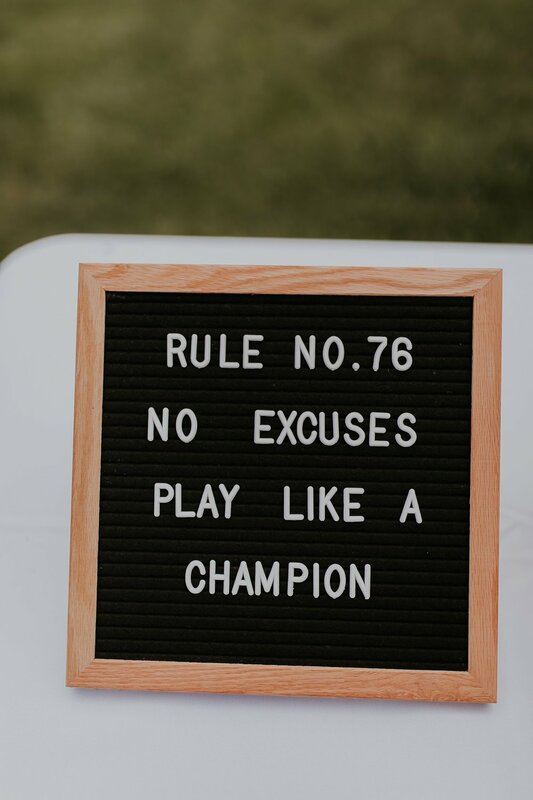 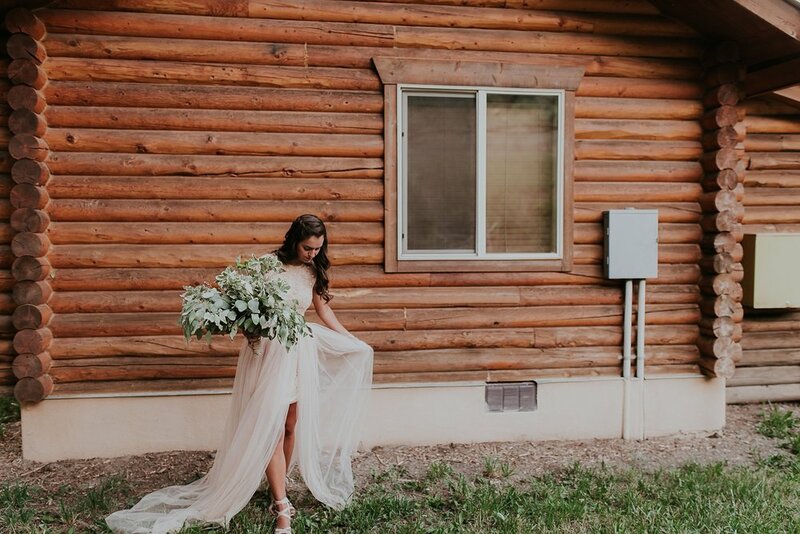 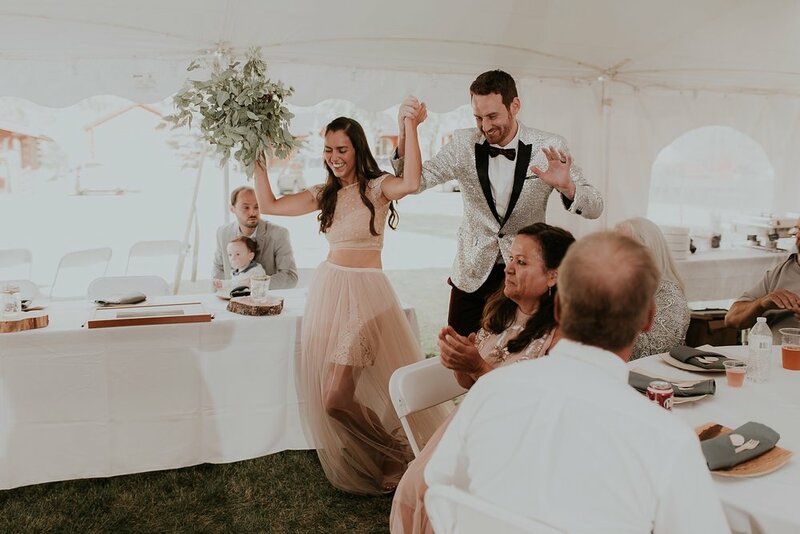 True to their easy going nature Alex and Amber had a non-traditional wedding including a vow exchange under a wooden teepee, an absolutely gorgeous two-piece blush toned wedding dress, amazing donuts, late night pizza, and a sequin blazer that Alex completely rocked at the reception! 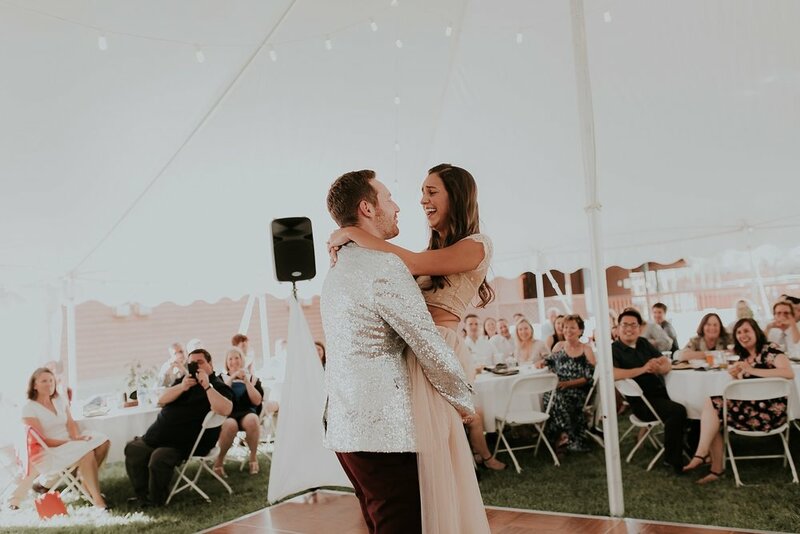 Congrats to these sweet souls, we can't wait to see what journeys you go on next!